You're not alone. Buying a bra can be stressful, even if you've done it a thousand times. The way bras are made, sized, and sold is hard to understand. You even wear more than one size, depending on style and brand. The Breast Life(TM) Guide to The Bra Zone gives you the tools you need to find bras that fit your body, personal style, and budget. 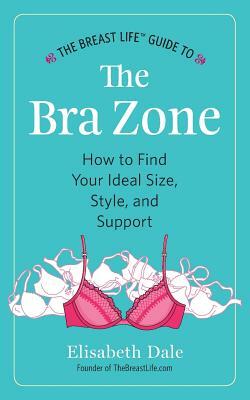 The Breast Life(TM) Guide to The Bra Zone gives you practical advice on how to find the fit, fashion, and function you need--whether buying your first or 50th bra.